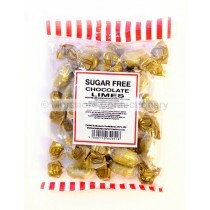 Sugar free sweets are the perfect solution for sweet lovers with dietary requirements or health concerns. Our range of sugar free sweets can help you to indulge in your favourite sweets without worrying about the possible implications from the levels of sugar. All of our sugar free sweets are stocked at low prices, meaning we can pass those savings directly onto members of the general public. Low sugar and sugar less sweets have been more in demand that ever before due to the health concerns and issues associated with sugar. 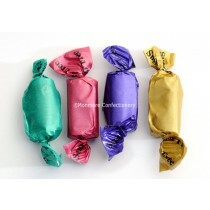 Our range of sugar gtee sweets includes assorted toffees, fruit drops, mint humbugs and more, perfect for those who still crave the taste of something sweet. 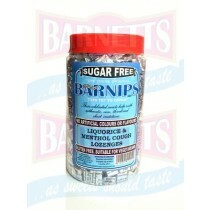 Much of our range of sugar free sweets comes in a variety of formats including jars, bags and tubs. If you know someone who loves sweets, but wants something a little healthier, our sugar free sweets in jars can make the perfect gift. 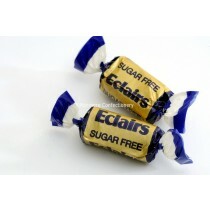 The recipient of the sugar free gifts will no longer be left believing that they cannot enjoy their favourite sweet treats. 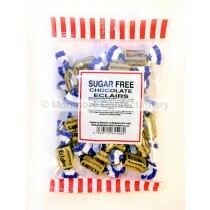 With our sugar free alternatives, they can still indulge in those sweets that they know and love, just minus the sugar. Here at Monmore Confectionery, we can take all the worrying out of your sugar free diet. 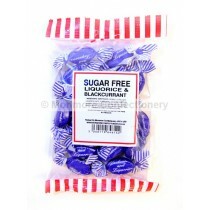 All of our sweets are labelled as sugar free with a small blue icon. 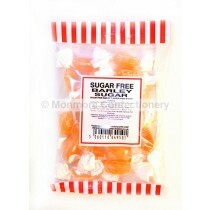 This means you no longer need to search to find out if the sweets you want to buy are sugar free. Look out for the handy sugar free sweets label and you can be sure that the sweets you are buying are low sugar, perfect for dietary requirements. This means that if you are looking around other sections of the site and find a sweet you particularly like the look of, you will know, in an instant, whether that sweet is sugar free or not. Whether you are looking for trade sugar free sweets, or something for you to enjoy, you are definitely in the right place at Monmore Confectionery. 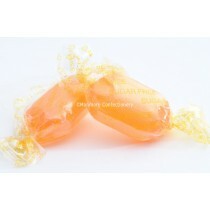 Our diabetic sweets are perfect for those who have medical issues that prevent them from eating anything too sweet. 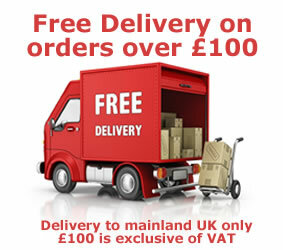 Make sure you can indulge in the sweets you used to love with our sugar free and low sugar sweets, all available at cheap prices with free delivery. 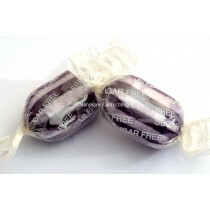 Our range of sugar free sweets are perfect for any sweet lovers who are watching out for dietary requirements.